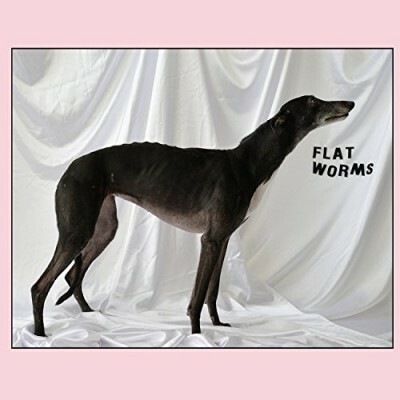 Los Angeles-based Flat Worms are a clever and loud garage punk trio who put a new meaning to the word "fun" when making music. Will Ivy originally founded Flat Worms in 2016 after previously being a member of Bridez, Wet Illustrated and Dream Boys. 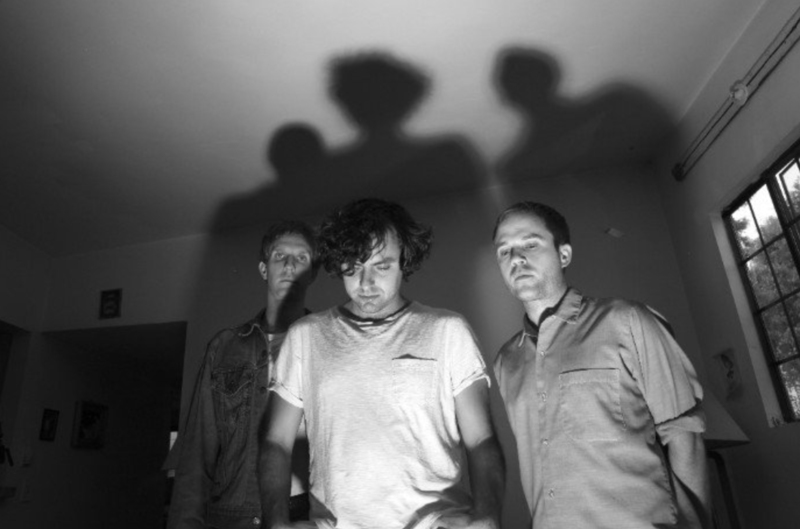 He recruited his friends Justin Sullivan (drummer) and Tim Hellman (bassist) to help him work on his music and thus, Flat Worms was born. The "Into The Iris" EP follows an LP on Castle Face (s/t, 2017). 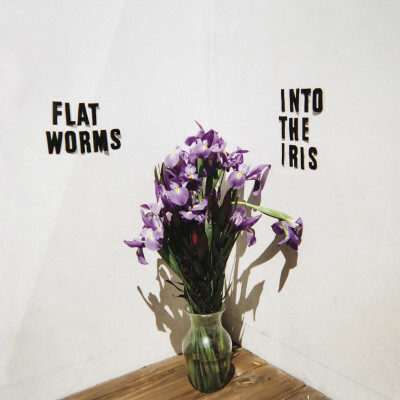 Filled with anxiety and angst, Flat Worms summon perseverance in an apocalyptic era, passing through decrepit strip malls and surreal headlines. These songs were recorded by Ty Segall in his home, and are now being offered on God? Records.